MOUNTAIN VIEW! 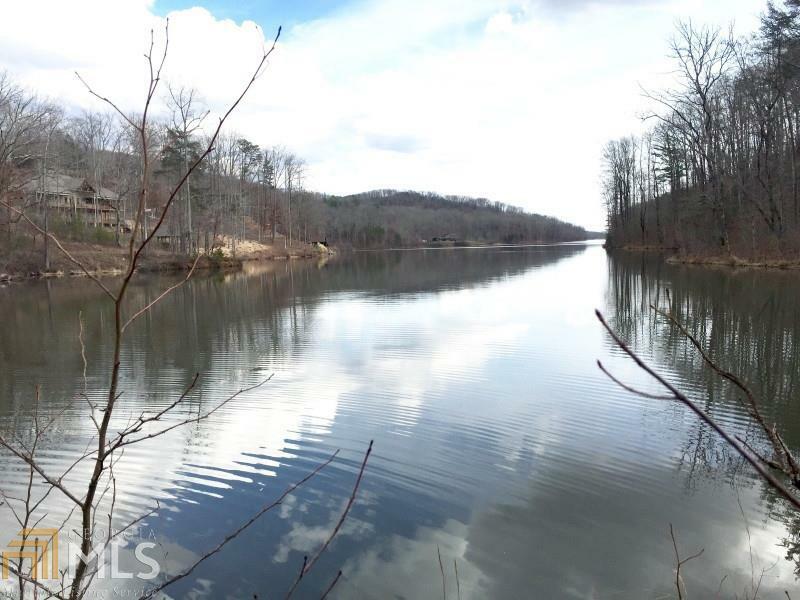 Lake side living, large 2.30 acre lot on private 120 acre spring fed lake at 1430 feet elevation with constant water level. approved for 10 HP boats, hiking, walking, fishing, boating and kayaking only an hour north of Atlanta, perfect for full time or 2nd home. gorgeous owners clubhouse with commercial kitchen, bar, library, great room, outdoor pool and grill along with a covered outdoor fireplace and uncovered firepit at the water's edge dock.